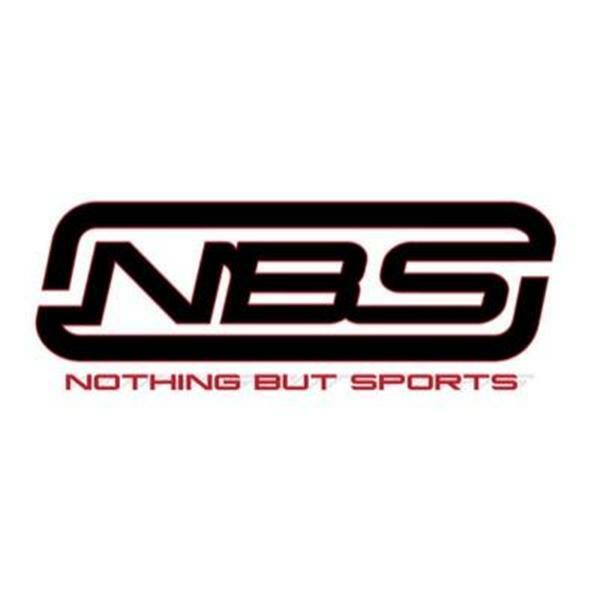 If you liked this show, you should follow Nothing But Sports Show. Are you okay with Michigan at #4 over Oklahoma and Georgia? #2 Clemson vs #17 B.C. What did we learn from the Rams vs Saints? Is Drew Brees the current favorite to win MVP? Did Brady prove he is a better QB then Rodgers? Good move or bad move signing Dez Bryant? What should the Steelers do if Leveon Bell returns?